• Electronics CAD provides the Electronics circuits control circuits, simulation and PCB design by using AutoCAD, Electrical CAD and ORCAD. 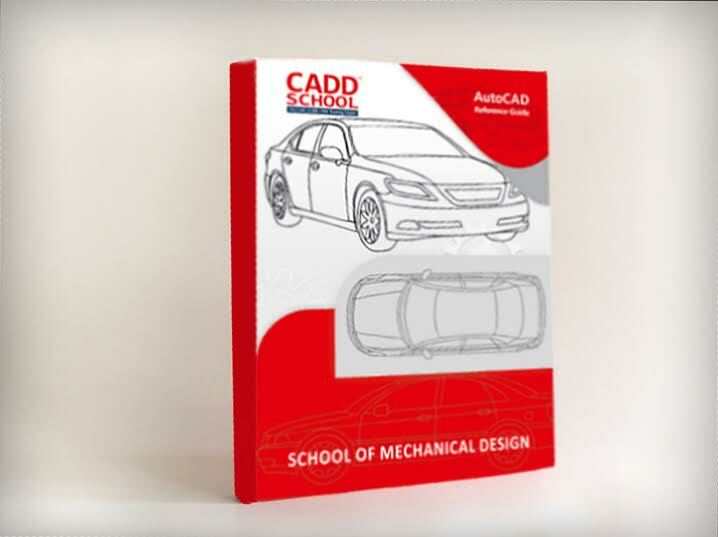 The electronics CAD courses help to students can easily design and draw the circuits, present the graphical representation of electrical and electronics components and connection. Electronics CAD is able to producing very accurate design and drawing can be created in 2D or 3D, you can save and edit ideas, which makes it easy to modify your designs.